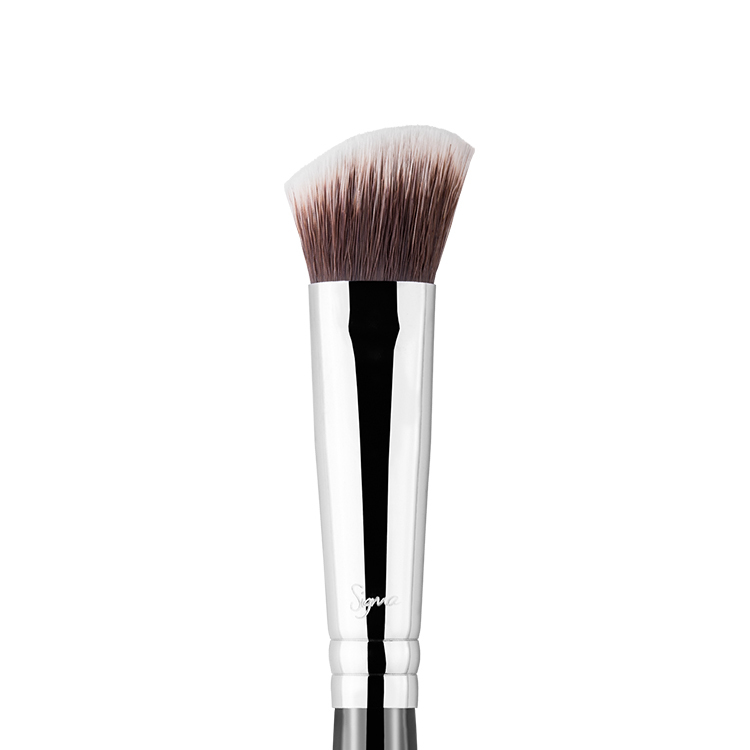 Buy it now, and pay in 4 fortnightly Interest free payments of $3.50 AUD with select at checkout. 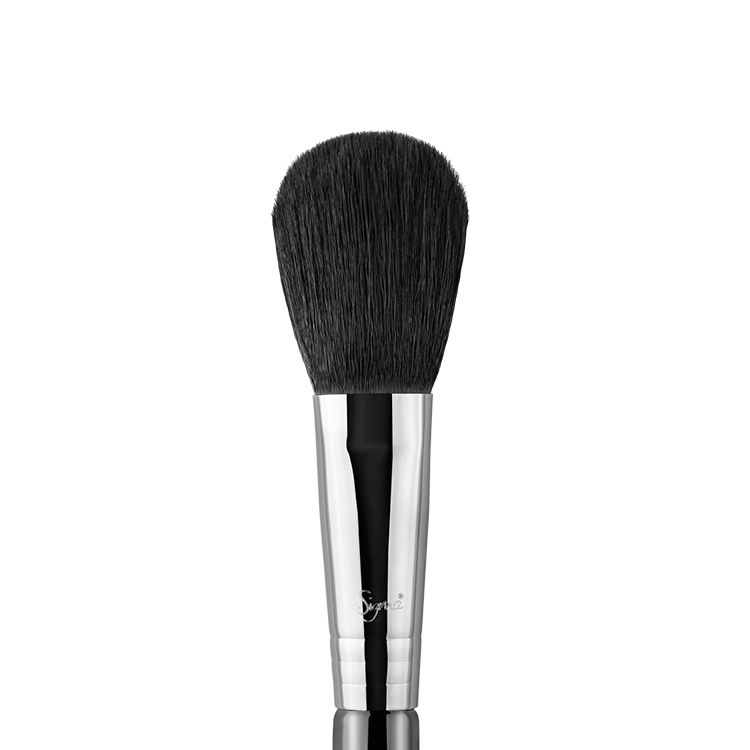 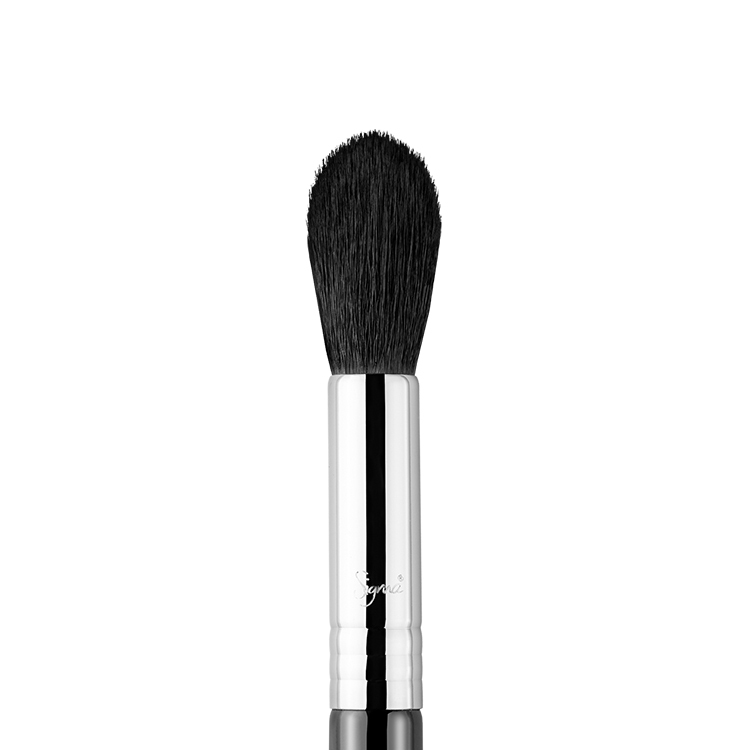 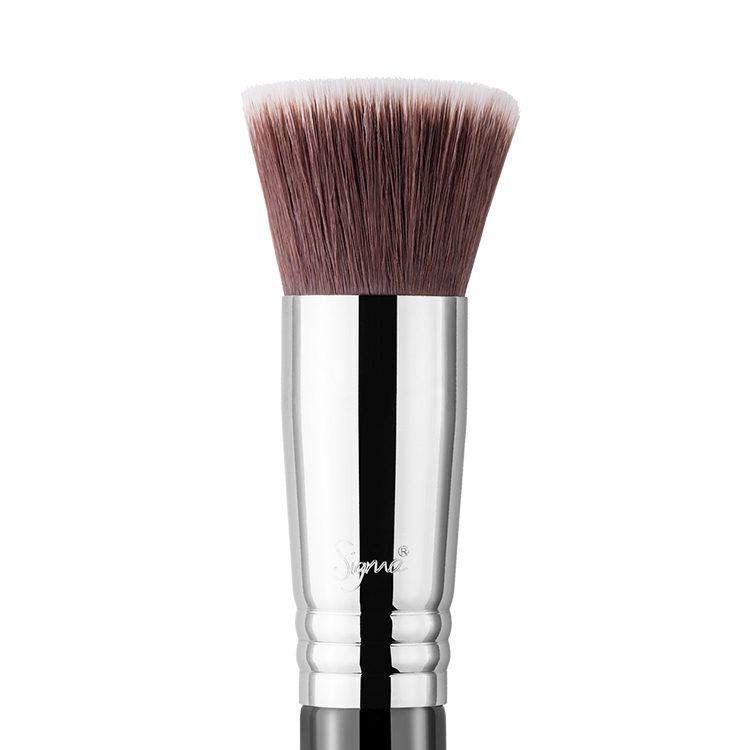 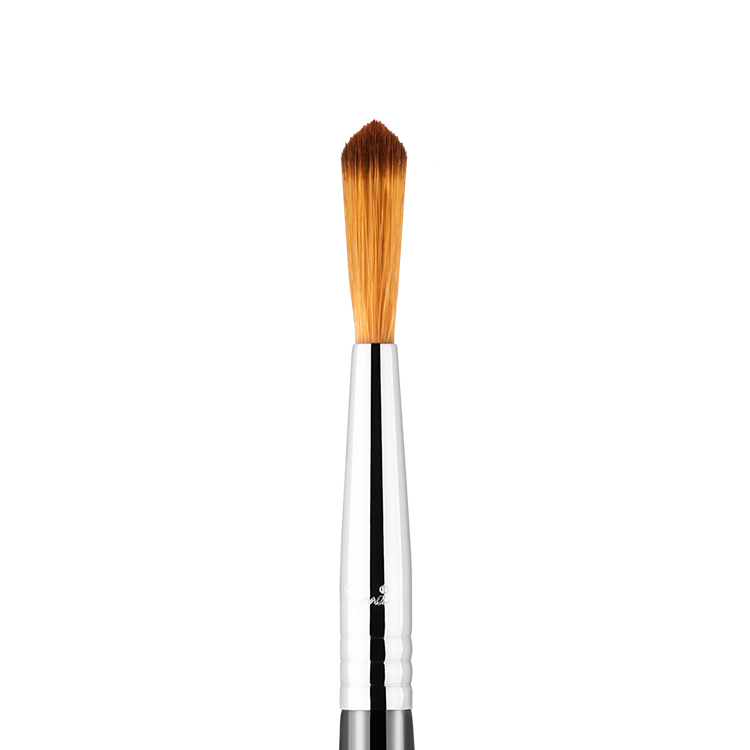 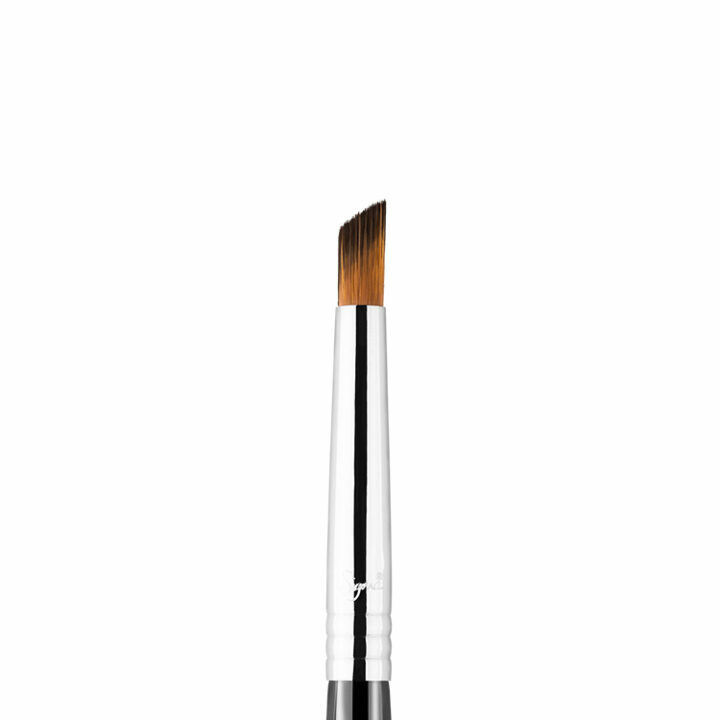 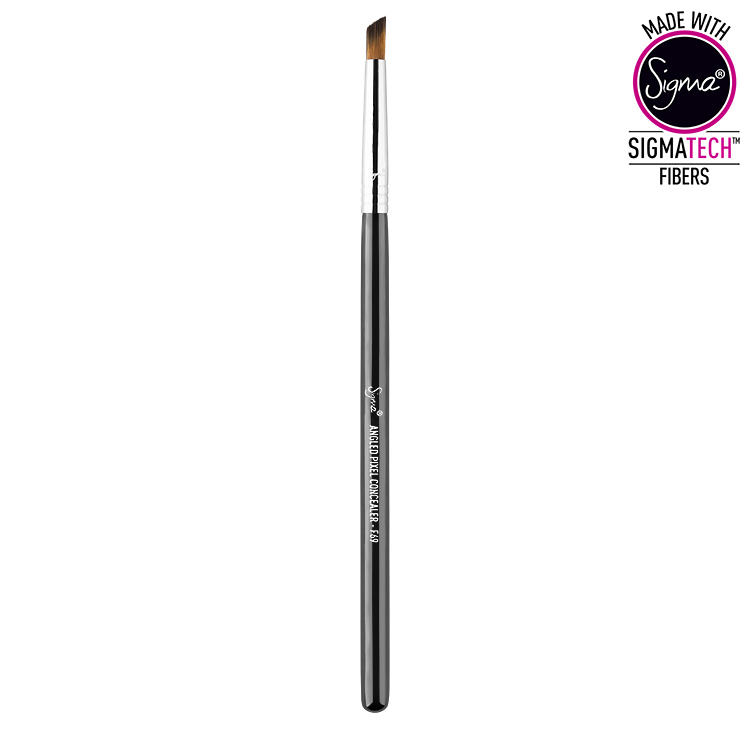 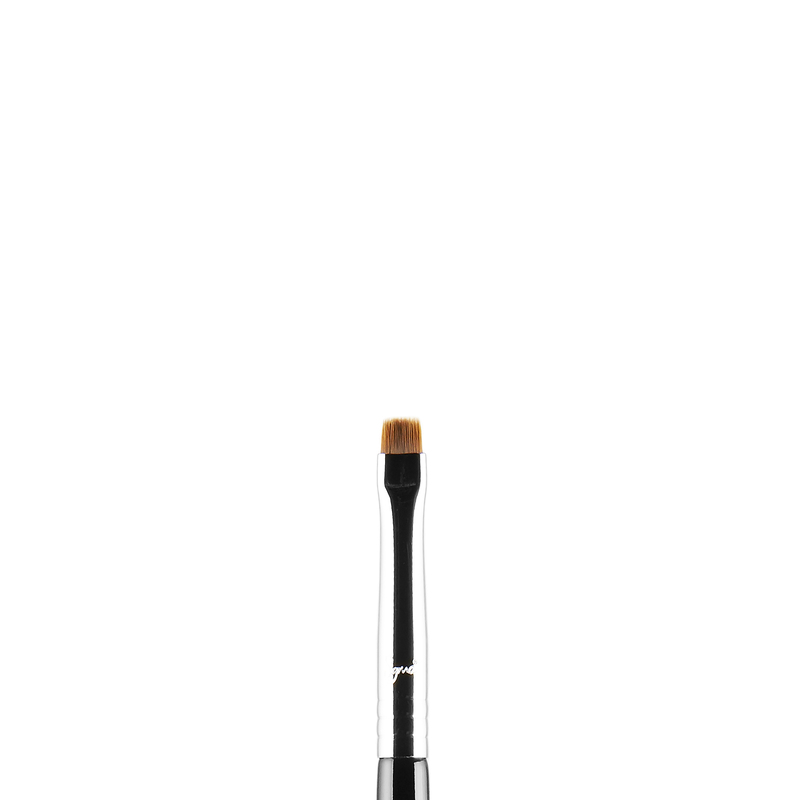 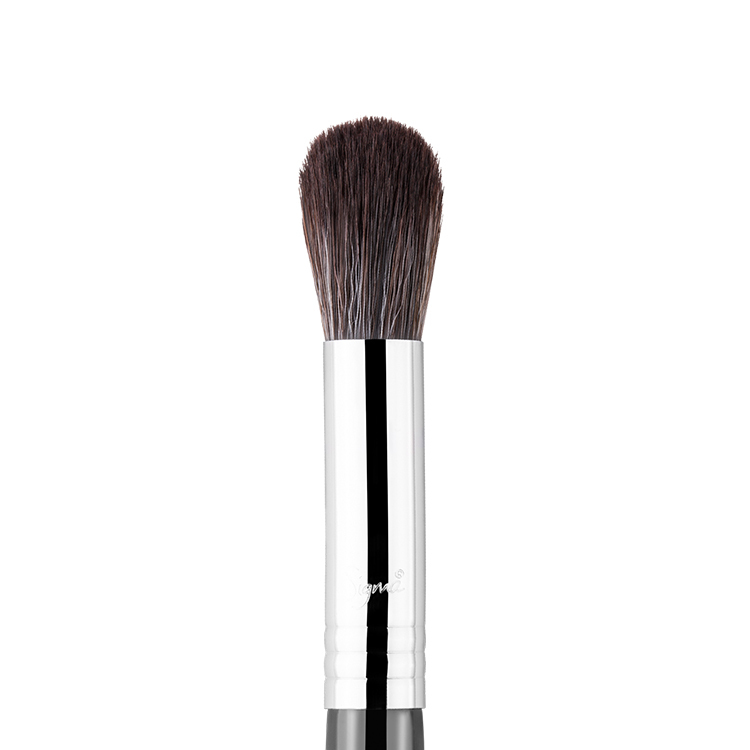 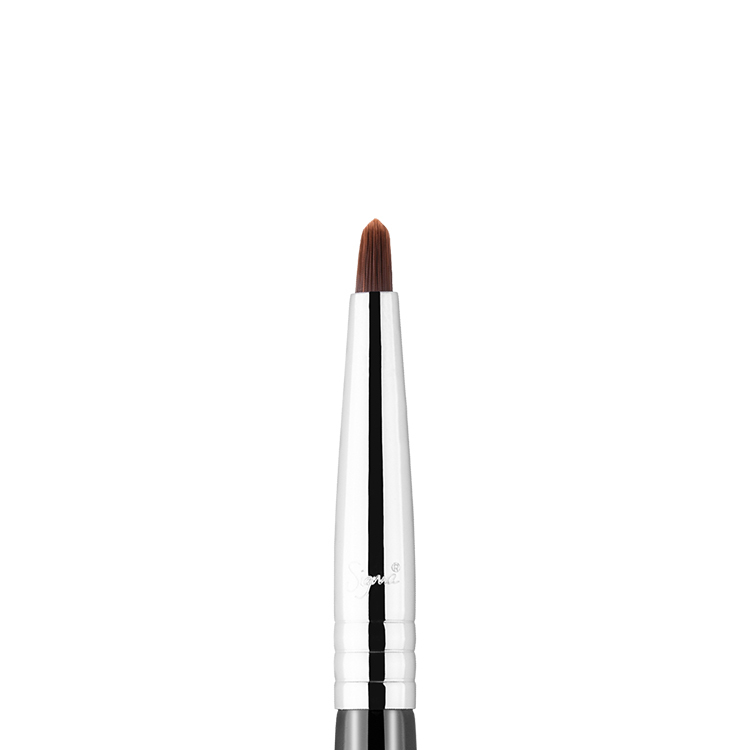 The F69 Angled Pixel Concealer™ features a long, angled brush head. 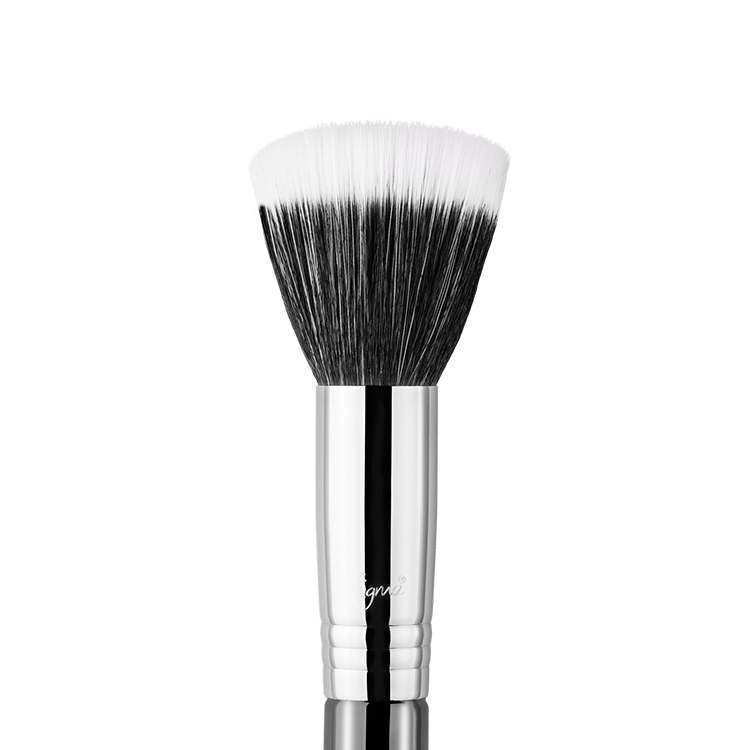 Use this brush to conceal blemishes, red or dark areas of the face. 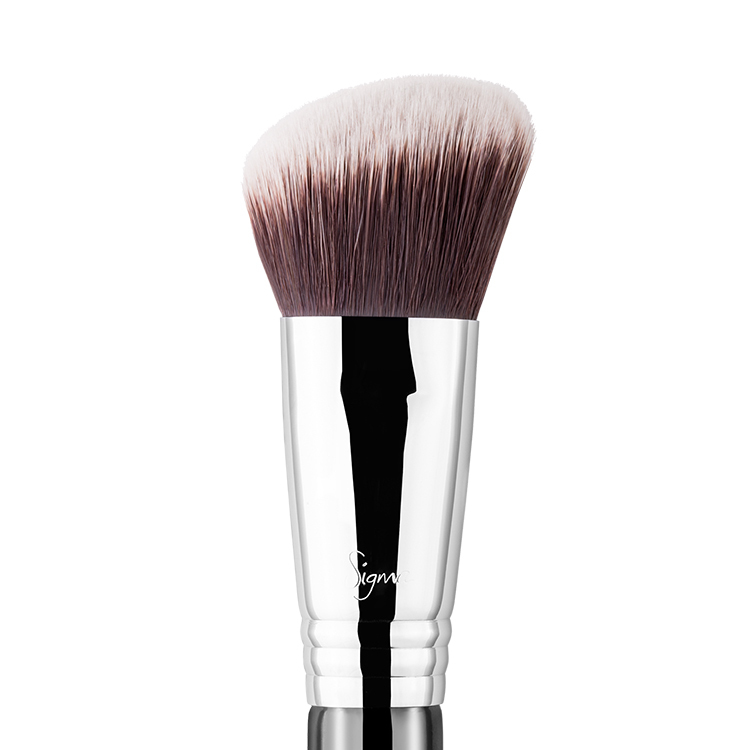 The firm, yet soft fibers offer great coverage when used with a stippling motion. 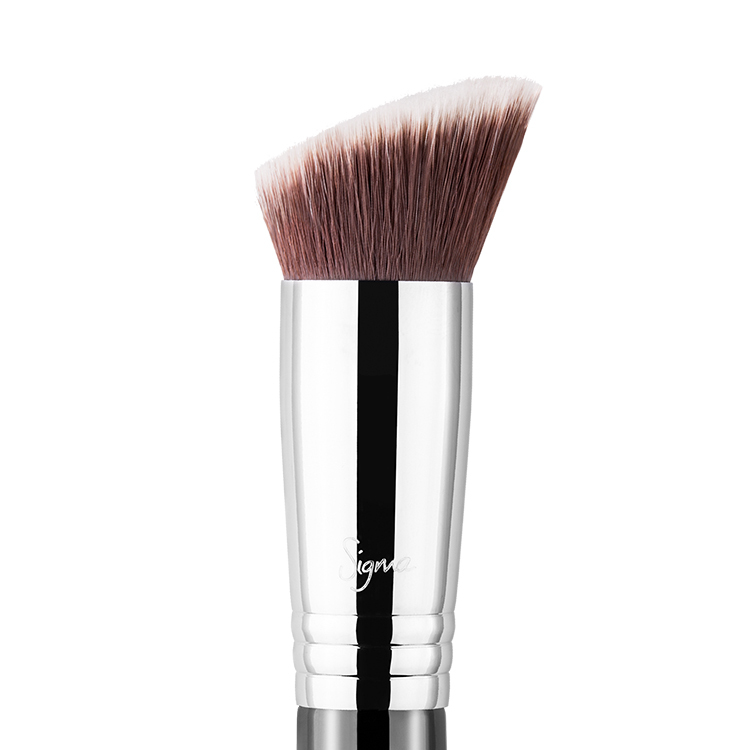 Recommended Use: Apply concealer in a stippling motion for best results on red, patchy areas such as the sides of the nose.